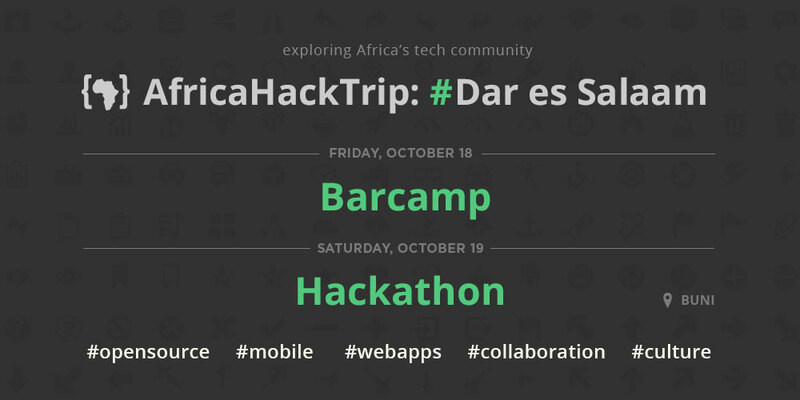 It has been a while since eufrika.org announced the countdown for AfricaHackTrip. Since then, the bunch of web designers and programers keen about learning from and about the increasing hacking scene in East Africa, has already completed its first chapter of the trip. So far, it has been a big succes with many participants stating that it was an extraordinary get-together with people from different backgrounds but the very same fascination for web designing and programming. Meanwhile, the group arrived in Kampala and was recently busy with their second edition of the Barcamp at Outbox, the second Hackathon to follow soon. 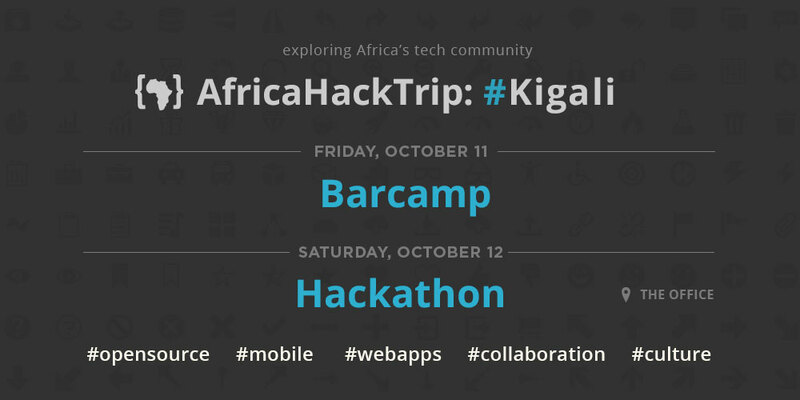 Similar to the Barcamp in Nairobi, about 50 participants gathered in Uganda’s capital to get into discussion with their peers about a broad range of web related topics. The events were a huge success. I think all of us share the feeling that things worked out even better than we dared to hope when we started the project.